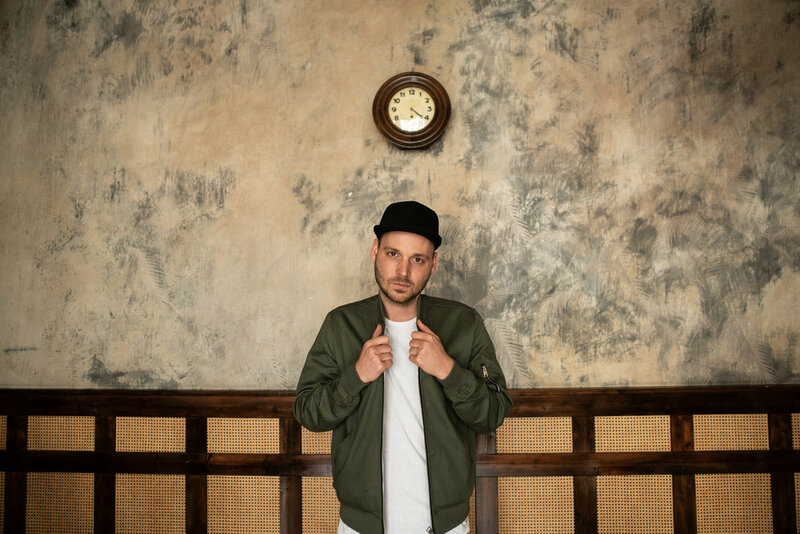 Foresta is a Berlin ­based music producer and videographer, at home in the cities urban music scene since 2009. While Berlin is the foundation for his creation, he never loses sight of other parts of the world and works with international artists and labels from different genres across the globe. "I have the urge to go out there and to feel what is happening in other parts of the world. There is nothing as intense as learning the stories of people from different places and being inspired. Some things just cannot be explained". His music lies somewhere between hip hop and soul but incorporates pretty much anything that moves him. Usually melancholia is one of the driving forces of his beats. "Most of my beats develop at the piano and I am not a master of major chords." In cooperating with an artist, to Foresta the excitement often lies in producing a song outside of the performers usual comfort zone. His work does not end with the production of a track. As a synesthete composition and visualisation usually go hand in hand. Therefore his music is usually accompanied by his own music videos.